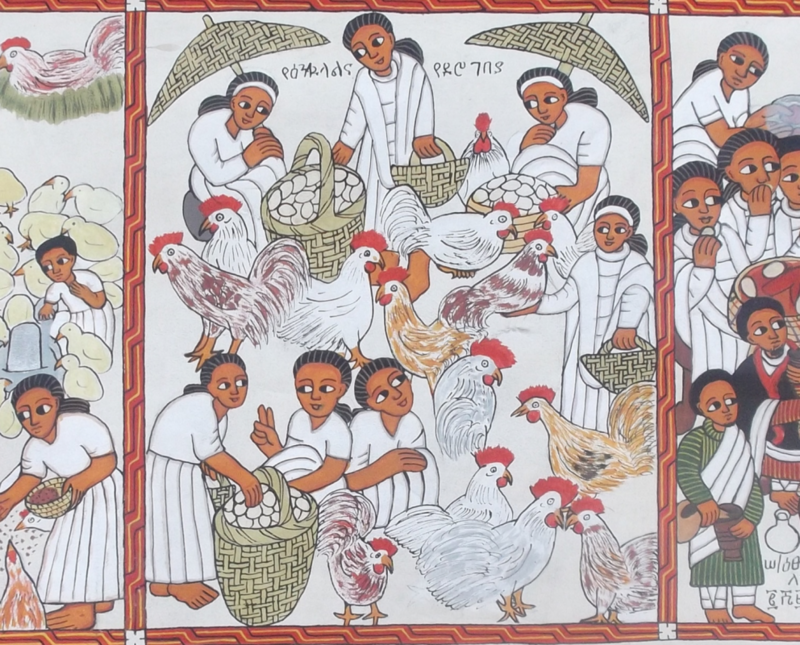 We began working in Ethiopia as part of our AHRC-funded Science in Culture Large Grant on human-chicken interactions. During this project, our anthropologist, Melanie Ramasawmy, became familiar with a well-known Amharic proverb: “ሴትና ዶሮ የትም ላይሄዱበጥዋት ይነሣሉ” [Women and chickens rise early in the morning, but they have nowhere to go]. 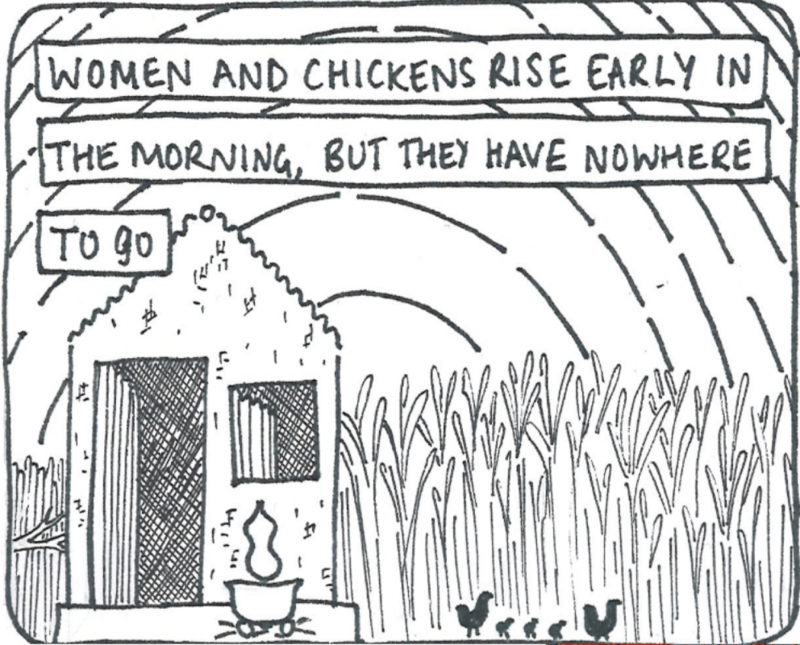 We felt this saying encapsulated both the issue of female socio-economic immobility in Ethiopia but also the close cultural connection between women and chickens. Chickens play a vital socio-economic role in Ethiopia, with rural production accounting for over 98% of the country’s egg and chicken meat economy. Because chickens are considered low-status animals, women are allowed to keep them (and the money they raise through the sale of poultry and eggs), where men take charge of the larger livestock. 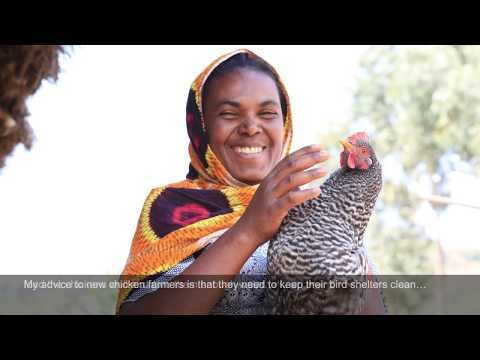 Yet Ethiopian chicken stock is not productive and so, recognising the scope for empowering women by increasing chicken productivity, the Ethiopian government and NGOs have supported cross-breeding programmes alongside the importation of foreign ‘Western’ breeds (e.g. White Leghorn, Rhode Island Red). However, our research has revealed that these foreign breeds are not desired by the populace because they are expensive to buy and maintain, are ill-suited to the environment, and their plumage/egg colour, conformation and ‘taste’ are deemed inappropriate for culinary use and magico-religious cultural practices: key issues given that chickens are often consumed within religious and/or ceremonial contexts. Furthermore, our deep-time cross-cultural analyses makes clear that wherever female-based domestic production has been successfully intensified/commercialised, it has resulted in the marginalisation of women in favour of men. Economic literature suggests that poultry production is currently on this trajectory and there is a risk that by increasing the commercial viability of poultry production, NGOs may unintentionally exacerbate issues of gender inequality. 1) Anthropological and economic investigations of human-chicken relationships. Working with the International Livestock Research Institute (ILRI), our team met with chicken farmers to discuss the kinds of ‘improved’ chickens that they wanted; to ensure that they knew how best to keep them; but also to stress the importance of women maintaining control of their businesses. The short film on the left highlights the outcome of some of these meetings. Within the film, Fantu Gebreyohannes mentions how she believes that women and chickens have their own ‘flavour’ and that, without them, there is no life. 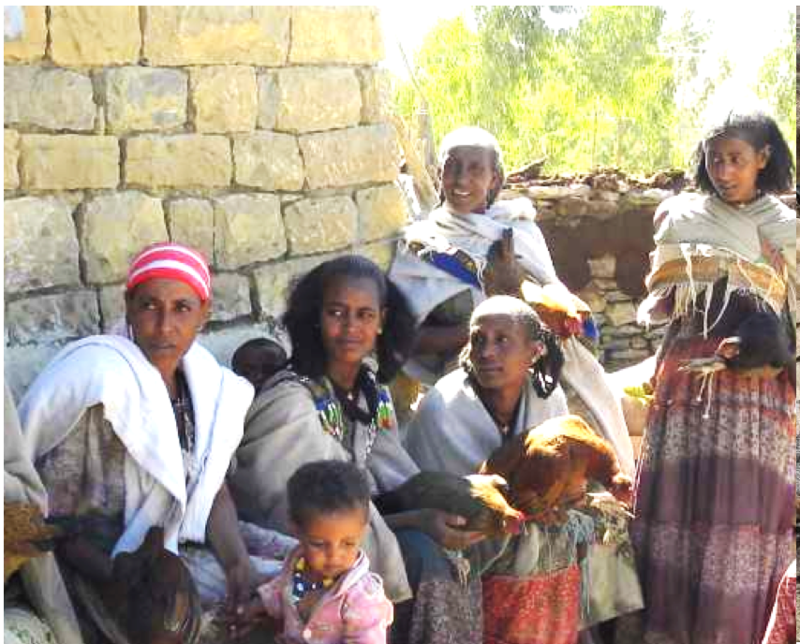 Highlighting the central importance of women and chickens to Ethiopian life and culture was our project’s second aim. Across cultures, chicken-keeping tends to be considered women’s work, and in Ethiopia, such an association has likely existed since the 9th century BC, when chickens were first introduced to the African Continent. The arrival of chickens represents a significant moment, and one that deserves to be explored and celebrated. Yet museums around the world seldom tell the stories of either women or animals. 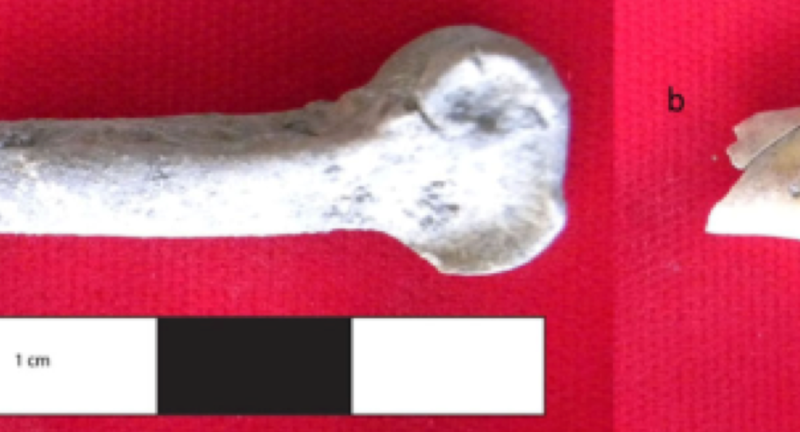 To rectify this situation, our team examined the archaeological evidence for the arrival of chickens, as well as the material culture surrounding chicken keeping and other women’s work. 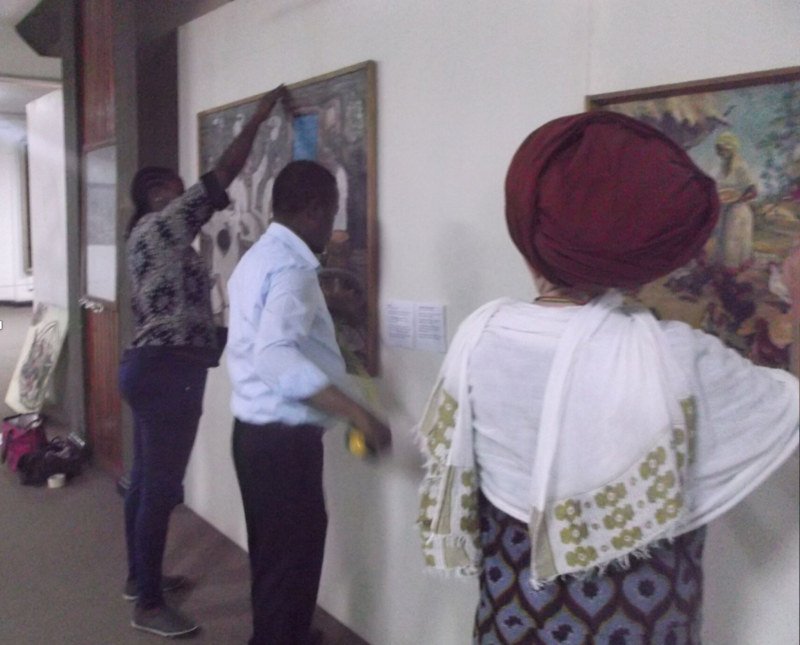 In collaboration with the National Museum of Ethiopia, we established an art exhibition on ‘women and chickens’, including a painting that was commissioned from local female artists. In addition, we offered training sessions to the Museum’s curators, who worked with us to install a new exhibition on the subject of chicken keeping at the International Livestock Research Institute. ILRI also served as the venue for one of our public engagement day, when children from local schools, and their families, were invited to come and learn more about our projects. 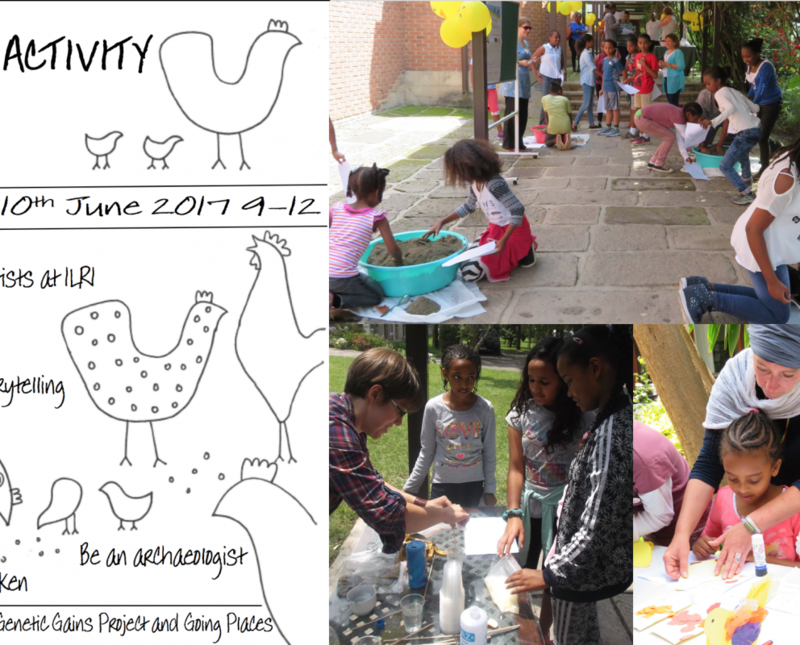 The value of our public engagement day proved more important than we were expecting and therefore we made this the focus of our follow-on bid (‘Causing a Flap’) so that we might explore in greater detail the role that chickens can play in education. Chickens are so central Ethiopian culture that they represent the perfect nexus for teaching across the curriculum. As part of our ‘Causing a Flap’ project, we worked with charity Link Ethiopia to develop educational resources that would help children to learn English (a requirement of the national curriculum). Currently school children are provided with educational resources that often depict white children, engaging in unfamiliar activities in foreign cultures. 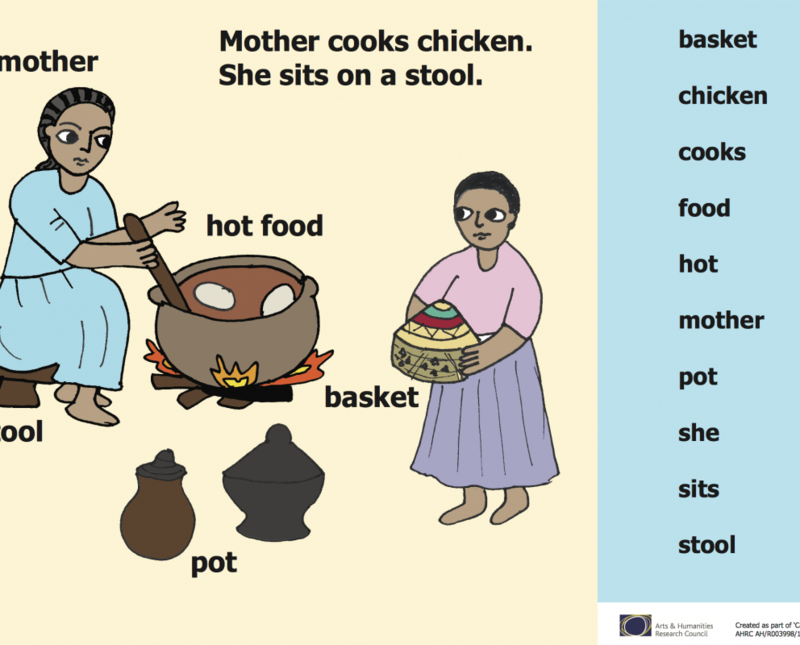 Working with Ethiopian educators, we developed resources that depict Ethiopian families, illustrated using Ethiopian artistic traditions, taking part in activities – such as cooking the traditional chicken dish of Doro Wat – that have meaning to them. As much as our projects set out to bring benefits to Ethiopian communities, benefits were felt back in the UK too. We sought to empower Ethiopian women, but our team of female researchers also became empowered by the leadership roles they took within the projects. 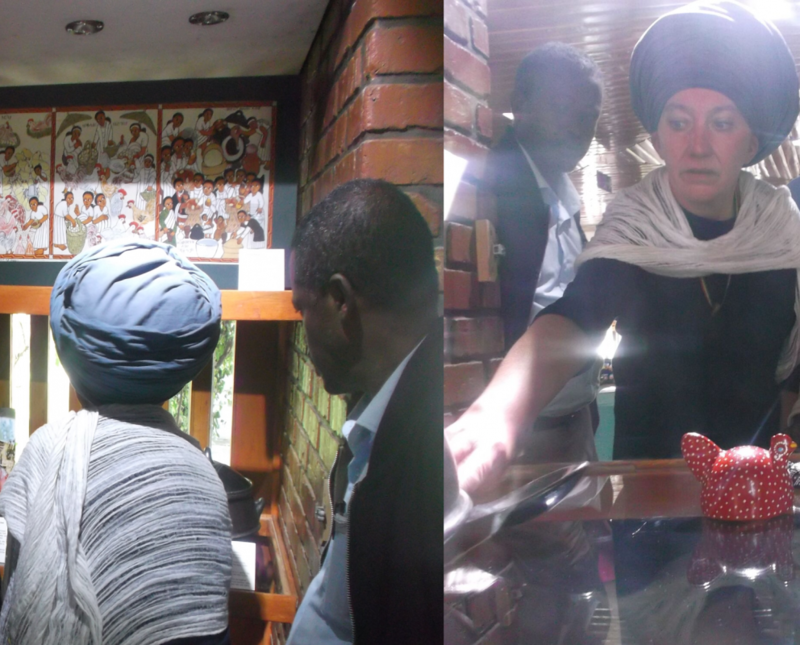 We sought to enhance Ethiopian heritage but in working with the National Museum and local communities, we gained deeper knowledge about objects currently held in UK museums, which can now be better contextualised. Finally, whilst we set out to increase poultry production in Ethiopia, we learnt that Ethiopian stock currently has more diversity and resilience than many of the commercial strains worldwide. It is possible that, in the future, as global warming increases, these local Ethiopian chicken varieties may be the ones to which we turn for food security. Project Details and links to other pages.